This 7+ hours of fast-paced information is certain to educate and inspire. 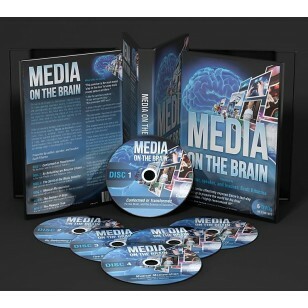 With updated information in all six seminars, brand new content for discs 4 and 5, and high quality video and audio throughout, this dvd set is a powerful tool in your hands to free more minds from media addiction. Over 7 hours of content.